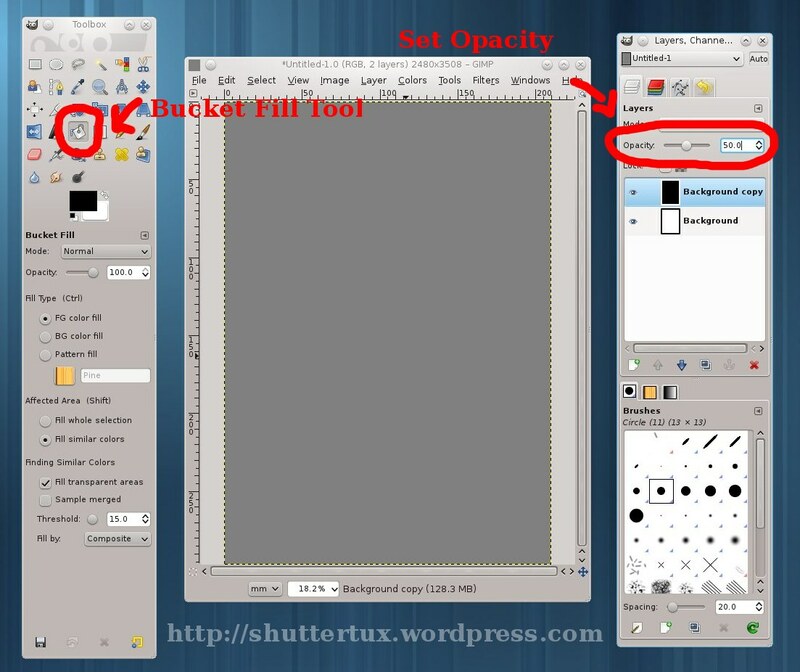 Do-It-Yourself | ShutterTux - Photography, Linux & Life! A flash-gun can do wonders to your photography. Simply using a flash in your photos can elevate them to a new level altogether. However, flash in his primary form is very unattractive & often needs to be used along-with other accessories like reflector, diffuser, flash gels etc to create the desired effect in the photographs. In this article, I’ll talk about flash gels. About creating flash gel for yourself.